Recent review: Everyone seemed to enjoy the readings, it was a different entertainment and went very well. It is Halloween and that people will go into a private room with him/her for a brief reading. (Go advertising for new Physics), but I would prefer one that has the true abilities. Are you hoping that you can team up with Leo DiCaprio to incept someone's dreams? Think you can hop into the dreams of that cute guy that works across from you in accounting and plant the idea to ask you on a date? Well... we don't think that any of these psychic entertainers know how to perform inception, but they WILL be able to tell you if that cute guy will ever ask you out. They’ll also wow all of your guests with palm reading, tarot cards, mind reading, and anything else tricky to predict the future. 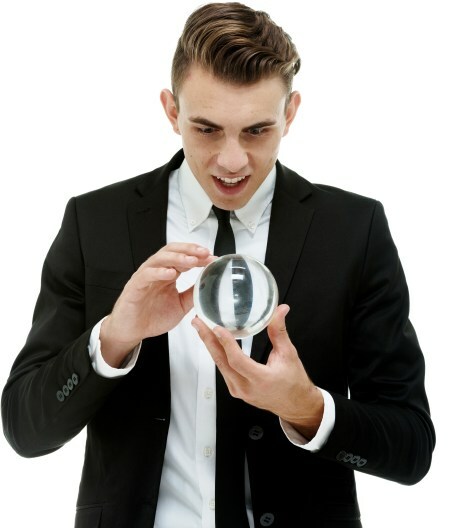 Search for Psychic Entertainment in Hillsboro, Oregon above. Please note that these Psychic Entertainment may also travel to Cornelius, North Plains, King City, Tigard, Gaston, Sherwood, Banks, Gales Creek, Manning, Dundee, Milwaukie, Marylhurst, Yamhill, Wilsonville, Vancouver, Carlton, Hazel Dell, Scappoose, McLoughlin, Lafayette, Gladstone, Image, Donald, Aurora, Salmon Creek, Buxton, Canby, and Timber.